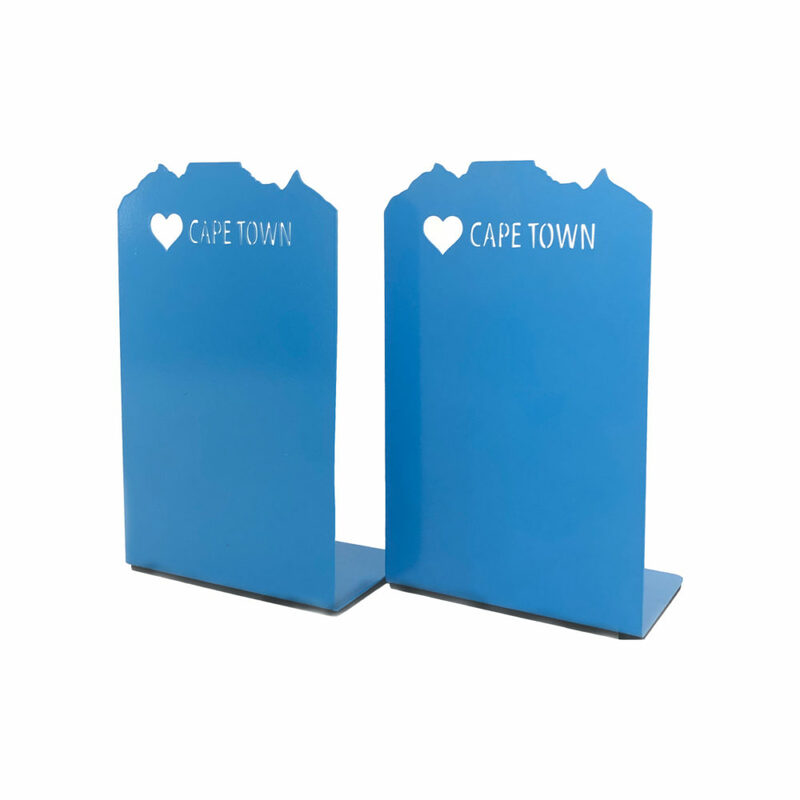 Cape Town bookends keeping your books upright and in place. 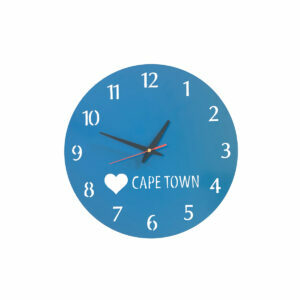 Keeping up to time with a Love Cape Town clock. 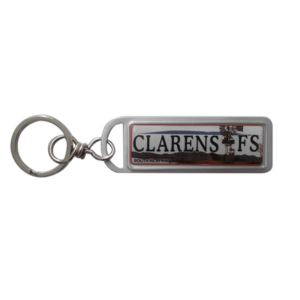 Give a token of the city to your loved ones with a I love Cape Town keyring. 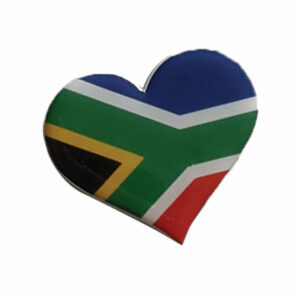 Love South Africa fridge magnet is a great gift for anyone. Love Cape Town? 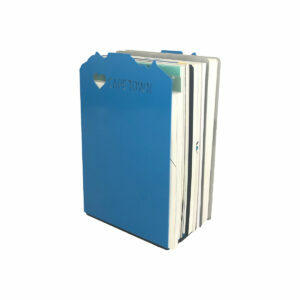 Enjoy the silhouette of the mountain everyday in a form of a shelf. 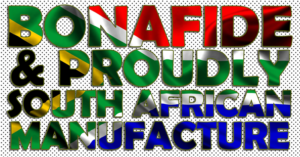 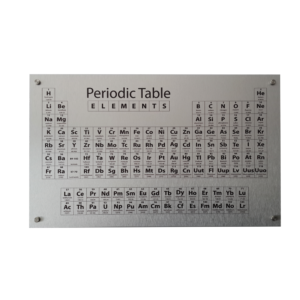 Great Joburg skyline fridge magnets to hold up your latest fine or note on the fridge. Take a piece of the city home with you with the lovely silhoutte of the mountain and city fridge magnets. 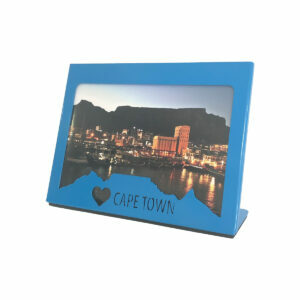 Love Cape Town, keep your memories of your trip to the mother city in beautifully styled picture frame. 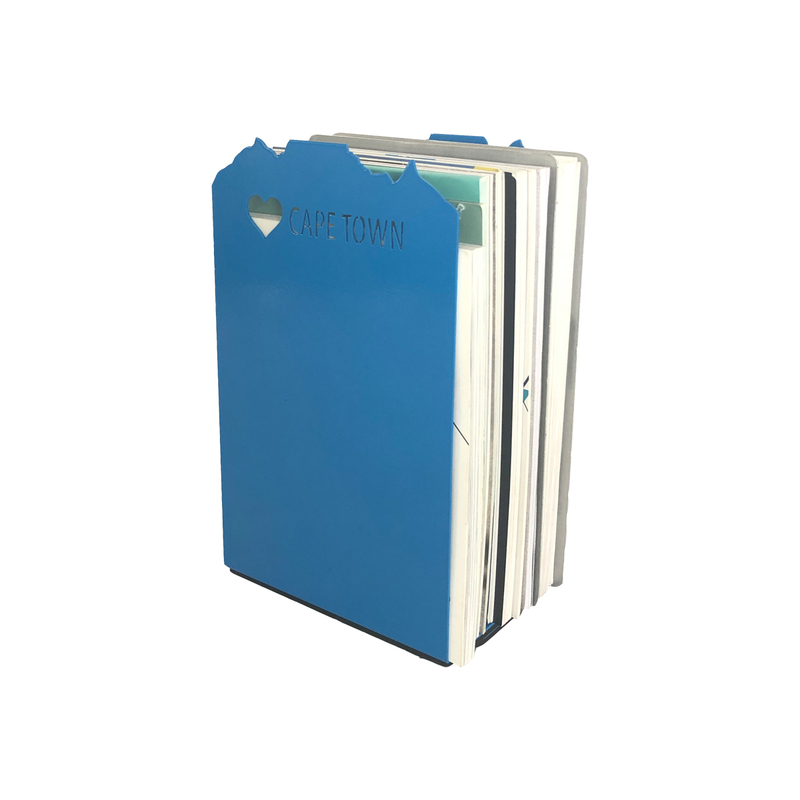 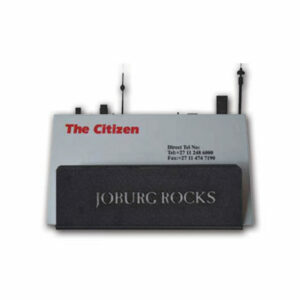 Joburg rocks, keep your business cards in one neat place. 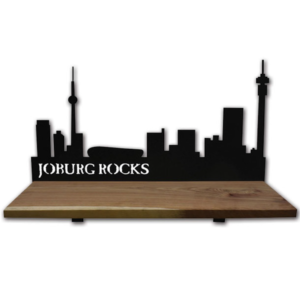 Leave your wallet & keys in a safe space & love for your city with the Joburg Rocks skyline shelf.